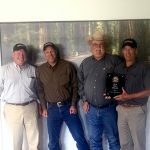 As someone who has been around the Broce family of products since the age of 12, it is a great honor to accept this prestigious award recognizing Kirby-Smith Machinery as a Top 10 Dealer for Broce Manufacturing. 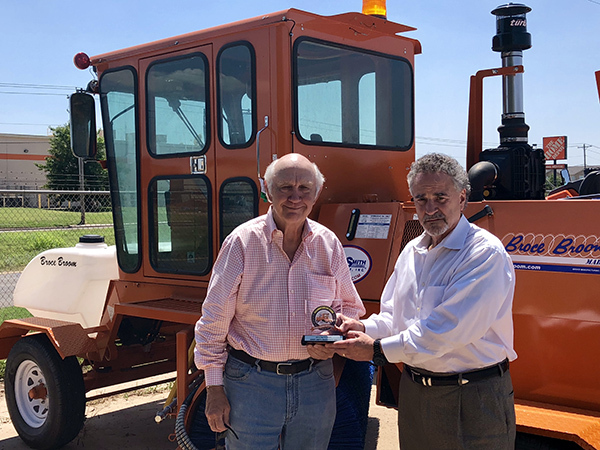 Their machines have been an integral part of our success in building Kirby-Smith’s relationship with the paving and roadbuilding industry in Oklahoma and serve as an important component of our equipment rental fleet, contributing to the growth of Kirby-Smith’s substantial rental business in Texas. Broce’s commitment to manufacturing quality products ensures we can provide our customers with a versatile lineup of sweepers that deliver on both performance and reliability.